Created on Sept. 16, 2012, 12:28 a.m. by Hevok & updated by Hevok on May 2, 2013, 4:53 p.m. 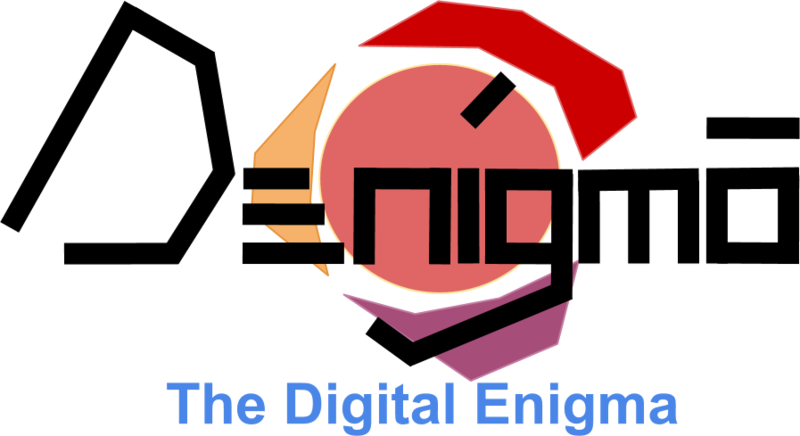 The logo of Denigma is revealed. It is the name Denigma written in Denigma Alphabet in front of a digital sphere surrounded by three chevrons representing Denigma's three Aspects: Research, Programming and Design.